Virtual Reality is proving to be the next big thing in gaming, taking players into game environments like never before. 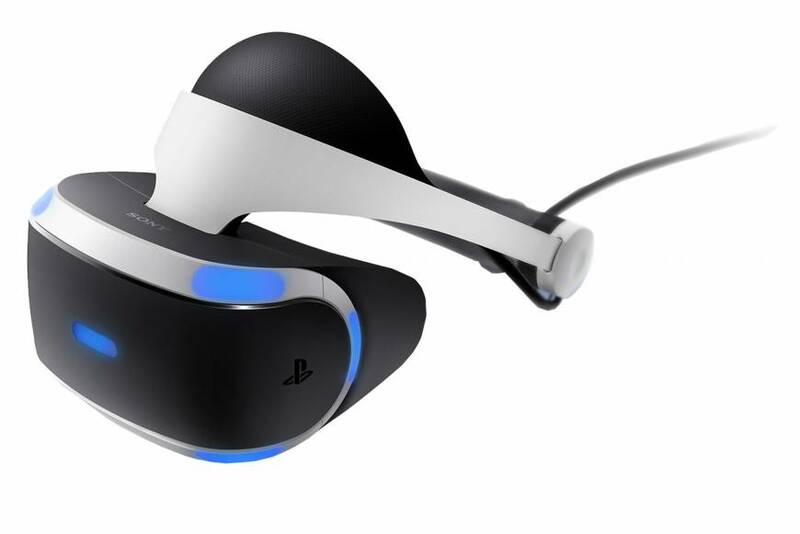 Sony has joined the ranks with its brand new VR headset, dubbed PlayStation VR. This is not Sony’s first VR headset, but it is the biggest push the company has made to bring VR to console gaming. The gear works with the PS4 and its controllers, while exclusive titles are slated for launch this October with more announced for the future. The PlayStation VR is outfitted with sensors and used with the PlayStation Camera for 360-degree head-tracking. This means if you don’t already own a PlayStation Camera, you’ll have to shell out extra for one in order to track your in-game movements. 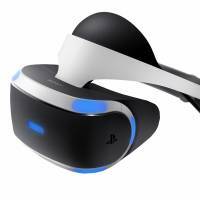 The most exciting thing about the PlayStation VR is not really the VR itself — there are, after all, other options available such as the Oculus Rift for PC — it is the games that Sony is readying for it. At launch, there will be more than 50 titles available for the PS VR, including “Hatsune Miku: Project DIVA X HD,” “Driveclub VR,” “Batman: Arkham VR” and “Summer Lesson,” a VR title in which players tutor beautiful girls. The standalone PSVR is ¥44,980, while a PSVR bundle with the headset and the PlayStation Camera is ¥49,980. Both will be available from Oct. 13. If you do decide to get the PlayStation VR, I recommend getting “Rez Infinite,” a VR update of the ground-breaking music-based shooter “Rez” — one of the most influential and best games of the 2000s. Tremendous care has been taken to ensure players have the most pleasant VR experience possible in this new version of the game, which also adds a brand new “Area X” level. That level is perhaps the best thing you can currently play on VR. “Rez” is a rails-shooter, with players locking on enemies, and eradicating them to the game’s techno beat. The original levels are still terrific and the game shows Rez creator Tetsuya Mizuguchi’s desire for players to experience a kind of synesthetic melding of sight and sound. 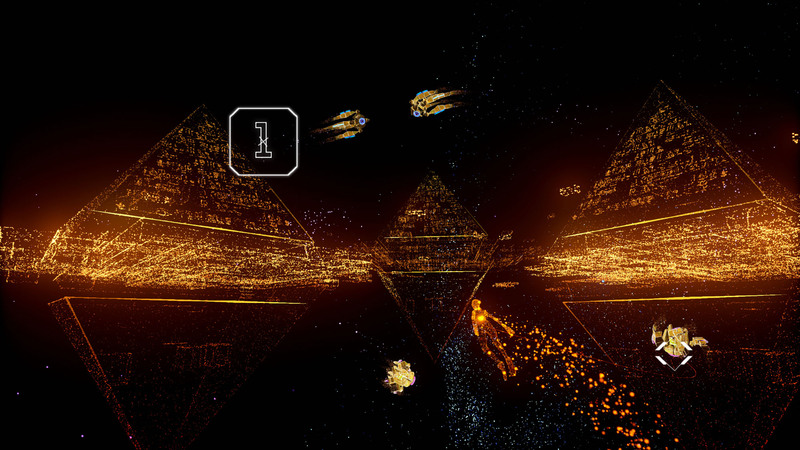 “Area X,” developed specifically for “Rez Infinite,” is a brilliant update on the “Rez” look, trading angular, simple rectangles and squares for pixel particles. The result are sequences that make you feel like you are flying through digital fireworks. In another part, you also confront a giant girl with flowing hair. The music is still great, and even after all these years, “Rez” is incredibly cool. It was never designed to punish players but to take them to another world of sight and sound, making it an apt vehicle for the PlayStation VR. “Rez Infinite” is priced at ¥3,400 and goes on sale Oct. 13. 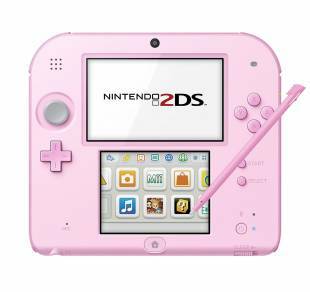 This fall, Nintendo is releasing, not a new 3DS as you might expect, but the 2DS again, which, as the name suggests, plays in 2-D. The 2DS was first released overseas in 2013 and in Japan in February as an alternative to the 3DS’ autostereoscopic display. It was then bundled with the classic Pokemon “Red,” “Blue,” “Green” and “Yellow” Game Boy titles. Those bundles are no longer available, but the 2DS is now being marketed as an ideal handheld for younger kids. Unlike the clam-shell 3DS, it’s shaped like a wedged slice of cake, with both screens on the same flat plane, and there is already a library of great games available for it. 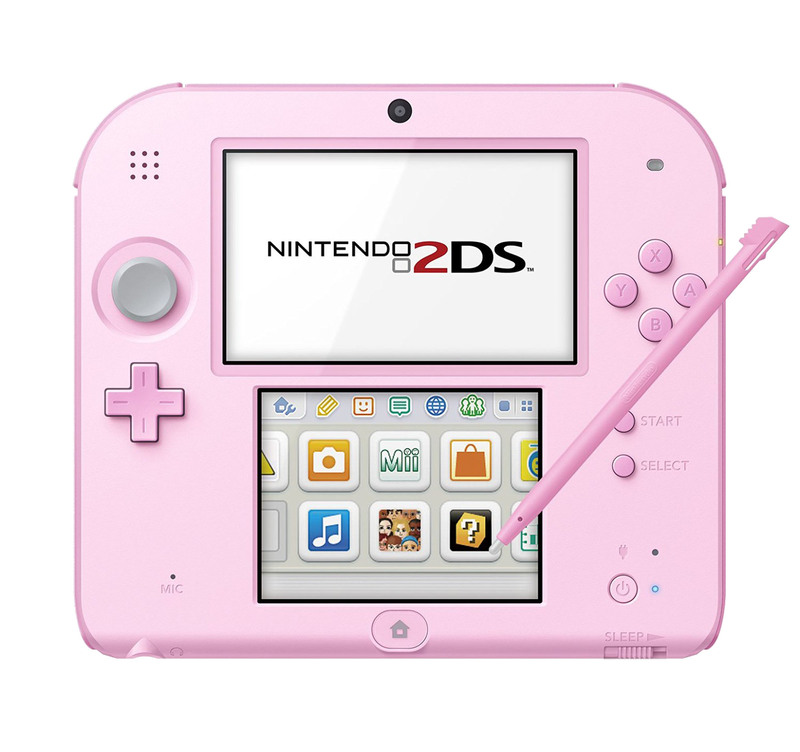 The handheld is also cheaper than the 3DS, priced at ¥10,584, and comes in eye-catching colors of blue, red, pink, lavender and black. Admittedly, this is still more expensive than in the U.S., where you can find it at the bargain price of $79.00, but maybe Nintendo will eventually drop the price in Japan, too.